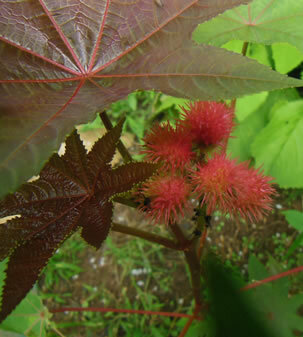 Castor oil packs were first made popular in the West by Edgar Cace, but this oil has been used in Ayurvedic medicine for centuries. Castor oil packs are reported to be very effective in relieving stomach and lower back pain as well as benign masses such as ovarian and breast cysts and varicose veins. Soak a heavy piece of old woolen or flannel cloth in castor oil until it is saturated. Apply to the affected area and top with external heat like a water bottle or heating pad. Relax for 20 to 30 minutes and allow the warmed oil to work. Castor oil packs can be reused if kept fresh in a sealed container and refrigerated. Refresh the pack with fresh oil at each use. Discard if oil becomes rancid. Nerve/Back Pain : Nerve pain is more difficult to treat than other types of muscle and joint pain. This is something you know well if you have had a lower back injury or slipped disc; sciatica can be devastating.